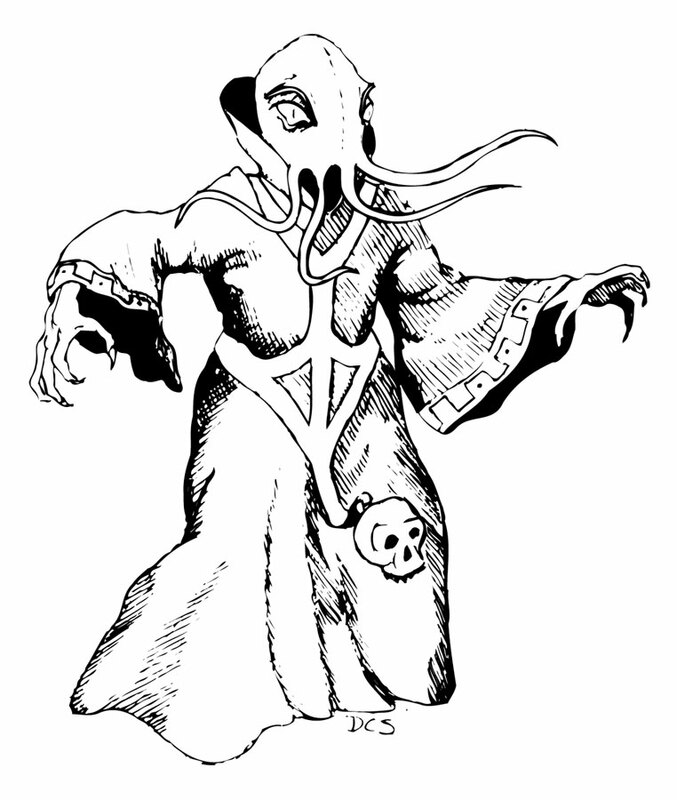 Isaac S. and I were talking role playing and the biological basis of behavior for Mind Flayer society again this past Shabbat when our conversation meandered into the ever fertile field of movement ideology and identity politics in American Modern Orthodox Judaism. (In hindsight it seems appropriate we were taking a stroll through Spring Grove Cemetery at the time.) In responding to my observation that the faith of our forebearers had less to do with the work of Rabbi Joseph B. Soleveitchik and more to do with the return to roots movement popular in their generation, we noted that the educational objective in modern orthodox schools was fluency in Jewish intellectual and religious practice rather than any ideological indoctrination. The latter is saved for the magical year in yeshiva in Israel after high school and before your first year in college. I know close relatives who tacked towards Orthodoxy because for them it represented a more authentic experience of a Jewish identity they had not known or assimilated when they were younger. 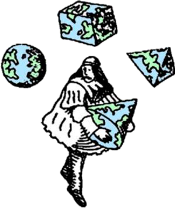 I can understand how for initiates, playing by the traditional conventions and standards makes more sense than playing some other variant of the game adapted by heterodox reformers or revolutionaries. This is what an “authentic experience” is after all. First, you learn to play by the regular rules. After a few years of getting used to the imaginary world and its rules, you can maybe make up your own rational mind whether the game play is lacking or needs some tweaking. Some other cats take this role playing so seriously that rather than stop playing they actually do try and adapt the game. This of course raises the ire of the old gamers and creates real tension between practitioners adapted to one of the now forked rulesets. So long as no one gets hurt, there should be nothing wrong with these typical frustrations. So long as no one gets hurt, there should be nothing to worry about with this sort of role playing. There’s more to say about religion as role playing game. About preoccupations with identity versus more relevant concerns. About the search for meaning and the role of myth and fraternity in ferrying a mediocre simulacra thereof. More to say than I can or want to in one post, so that is all for now. The same can also be said alas for Mind Flayers. 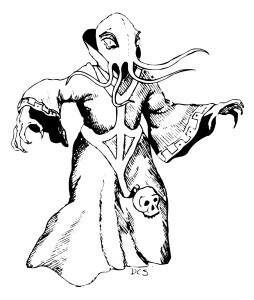 “On Mind Flayers and the Faith of our Fathers” is shared by Aharon N. Varady with a Creative Commons Attribution-ShareAlike 4.0 International copyleft license.